In this article, I would like to share with you, the best ways on how to get clients for web development, especially for a newbie. The things I will share, are from personal experience and were the most effective for me. I can’t assure you that it will be the same for you. If you are a freelancer, never stop innovating on ways to get more exposure. You did the greatest decision of your life, you left your high(hopefully) paying job for a better life, as a freelance developer. But right now, you are starting to realize that it is not a walk in the park. The days go by, and before you realize a month passed and you got ZERO new clients. That can really mess up someone’s mood, and maybe even change your mind of being a freelancer. But don’t fear! I got you! I will share the top ways on how to get clients for web development, from the smallest individuals to the giant corporations that I’m still working with today. 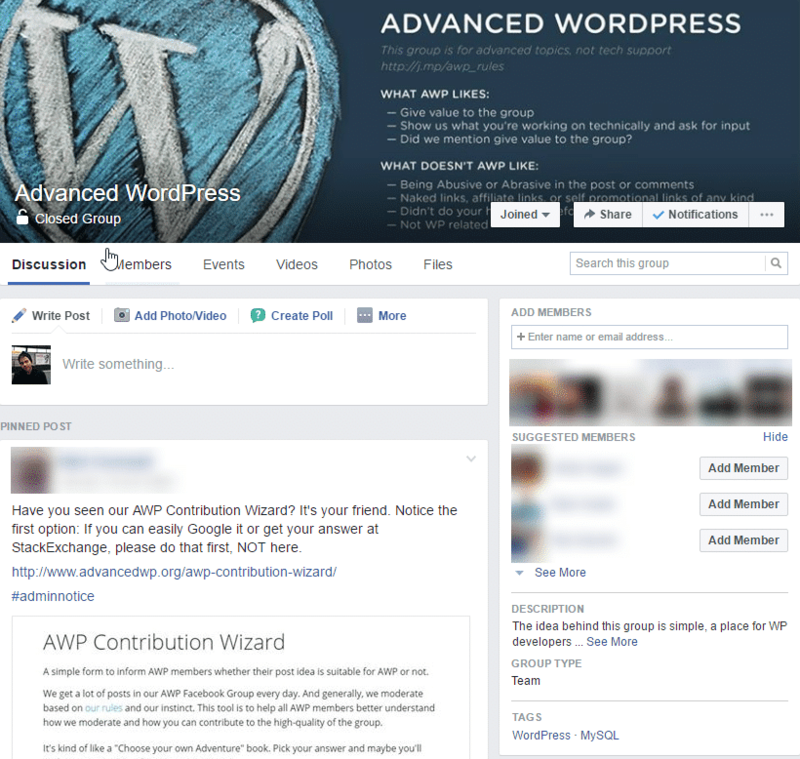 How to get new clients for web development from facebook(or any social network). Doesn’t matter if you are a granny, who loves knitting under the rainbow, at the middle of December, or a freelance web developer – there is a group, with hundreds or even thousands of members that are there for you. As I’m speaking about groups, I mostly referring to Facebook groups, but I’m sure the famous LinkedIn groups are as good. Even if you are a full-blown freelancer that has thousands of clients, or full-timer that is thinking of changing the life to the freelance route – you should go social, join every group that is connected to your line of work. In each of those groups, there are 2 sides, the knowledgeable and the questioners. The questioners asking the full rainbow of questions and the knowledgeable are answering those question, in an open manner or via a private chat with the questioner. Every time someone answers an answer correctly, he’s getting a group cred(the same as street cred, but for social networks ;)). As you get more “group cred” and become more active in the group, the next time someone is searching for freelancers in one of those groups – your name will go up as the right guy for the job. Besides getting those “group cred”, every person you have helped can eventually become your next client or at least refer one to you. 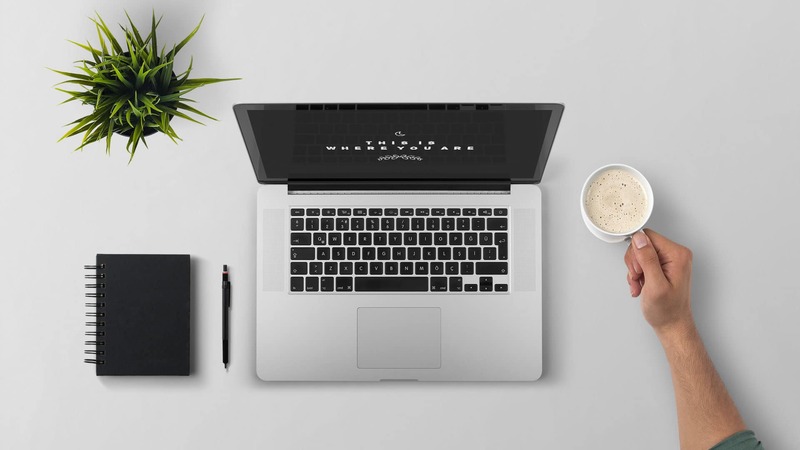 Upwork, Freelance or Toptal – every one of them can bring you hundreds of thousands of clients and you don’t even have to leave your home-office. If you never heard about those websites, they are pretty simple to understand, but hard to master. There are 2 sides, one is the freelancers, and the other is the clients. The client has the option to post a job, for a specific amount of cash and assign it to a couple of categories. Every time a job posted, if your profile connected to one or more of the job’s assigned categories, you will receive an update via email, and then you will be able to post an offer to that job. After a specific time, that is decided by the client, he will choose the freelancer he wants to work with. If you are the chosen one, he will contact you about the job. Those sites, as competitive as they are, they are the same as the social groups I mentioned before. The more offers you send, the more clients you can possibly get. After a while, you will get your first review from a client, and that will sky-rocket your account. Don’t be afraid to spend a little cash to promote your account, that is the same as investing in a billboard sign. Work on your profile before sending offers, write the best “about me” that you can, consider your profile page as the business card you are serving the client. Did you ever see a guy wearing a black t-shirt with white text “I am a web developer, are you my next client”? not yet? okay, we probably have never met. This exactly what I was doing. Finding the most valuable conferences and gatherings, especially the ones that are trying to promote businesses or the ones connected to my line of work and going there for one sole purpose of getting those corporate clients. btw, with that exact shirt, I won the heart of my biggest client. Go on Twitter, Facebook or any other social network and find those conferences that speak to you. If you are a web developer, find some conferences that are about promoting businesses, building websites, SEO and so on. 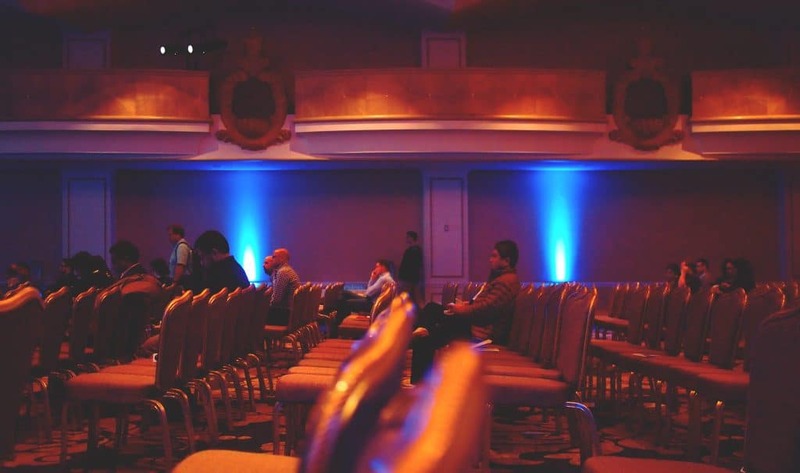 This is the conferences you should hunt for, and even if you will not get a bunch of clients, you will get very valuable contacts that can, and will, refer clients to you down the road. This is the hardest way of them all. Actually going out and speaking to people, can be hard, in particular for freelancers like us, that sitting the most of the day in front of a computer screen. But trust me on this, it is worth it. My biggest client that I mentioned earlier, is still with me. So how to get clients as a freelance web developer? There are a million of ways to get clients, but the most important thing I hope you understood from this article is that you need to work for it. When you are working as a freelancer, you will not be able just to sit in your comfortable office chair and code whatever you like, first, you need to get the client, understand the job and only then, you will be able to enjoy the phenomenal developing experience. If you are a freelancer that is working alone, you are the CEO, project manager, salesman and only then – the developer. To close this article, I will leave you with another important tip. Do your best, every small job you do, can open a door to the biggest job of your life, and that one, easily will turn your life around and transform your home-office into a 1 billion dollars company. What is React and where to learn it?